Bixby’s elementary program has unique elements that are based on best practice, which ensures that our students thrive. Our alumni tell us that at Bixby “learning never ends and friendships last a lifetime.” Friendships begin with a basic and essential ingredient: compassion. At Bixby School, compassion and empathy are nurtured from the earliest years and between all members of our community. 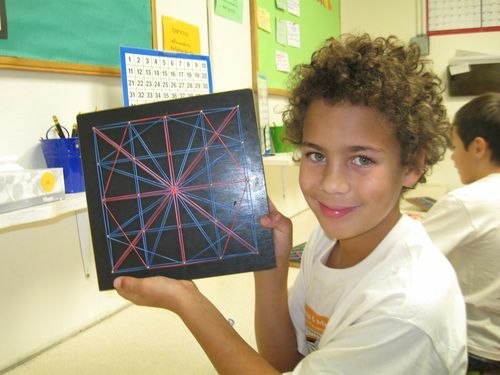 Our program is individualized, child-centered, and fosters the intrinsic joy of learning. Children at Bixby thrive because their innate sense of curiosity is supported by the wonder and excitement of learning, playing, and exploring. Extended day options: 7:15 a.m.-8:30 a.m. | After-School: 3:15 p.m.-5:45 p.m.